Day four began in the Doxa office which is right in the heart of the Kwa Murugi community. Our first job was to set up for the arrival of some local ladies who had agreed to be taught how to make the washable sanitary towels. We bought two sewing machines with us, as well as lots of towels, waterproof fabric and threads. Emily and Jaz spent the morning teaching two ladies, who had never previously used a sewing machine, how to cut out the fabric and follow the pattern correctly so that they can then teach other people. It was wonderful to watch them mastering the skills needed so quickly! It was a really productive and positive morning watching these ladies embrace such a useful skill. 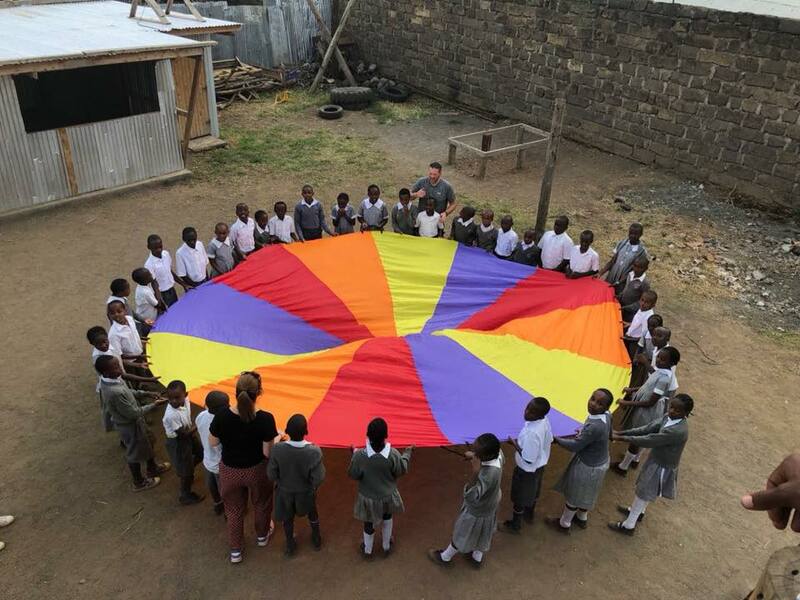 Meanwhile, Sam, Joy and Beck went to the local school, the NEC Neema Academy, to teach a lesson. We were greeted by polite, respectful and interested children who were keen to learn and ask questions. Beck and Sam taught a class of 13 year olds while Joy was in with the 7 year olds. We asked the children to try and guess what Sam did for a living and he was asked if he was a gym instructor! He was flattered. The first question they asked us about England was ‘do you eat snakes?’. We quickly dispelled the myth! 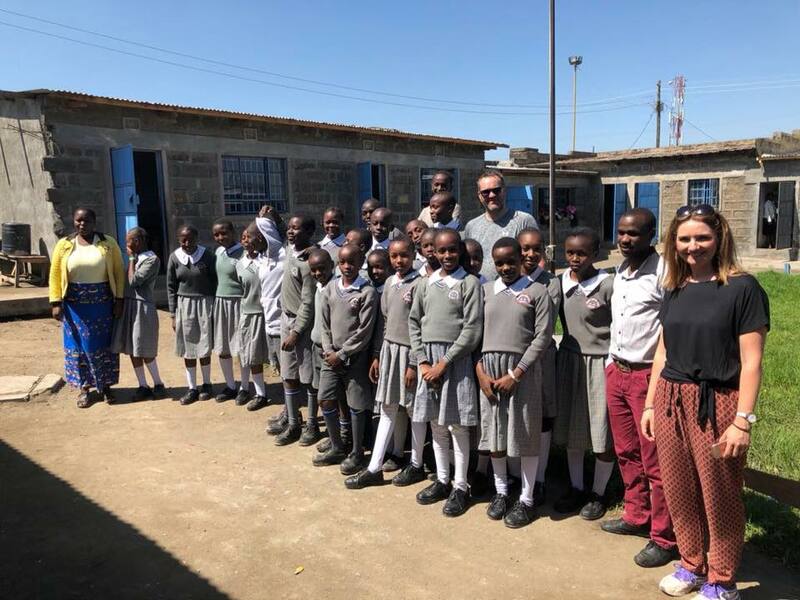 Our favourite moment was seeing the children demonstrate their Kenyan dancing: flamboyant, confident and simply brilliant. The afternoon was spent visiting families with the water filters which had been handed out over the last six months. They were all using them really effectively and several of the families said that their children’s health has been much better and one lady with diabetes was much improved. Mid afternoon we all made our way back to the school to run an after school club. We had about 40 children of varying ages full of excitement and vitality. A raucous hour of games was brought to an end with a round of the Hokey Cokey! As a team we finished our day at ‘Shemejis’ which was certainly an experience! We sampled goat, spinach, cabbage, ugali (bit like a really stodgy bland rice!) and the most amazing ‘cuckoo’ crispy chicken! We left full and in good spirits after another successful day in Nakuru.